Summer is getting nearer - all we need in this country is for the sun to come along as well, as it is still a little bit chilly up north, to say the least. But we are still very positive and truly believe the sun will come out to play soon enough. 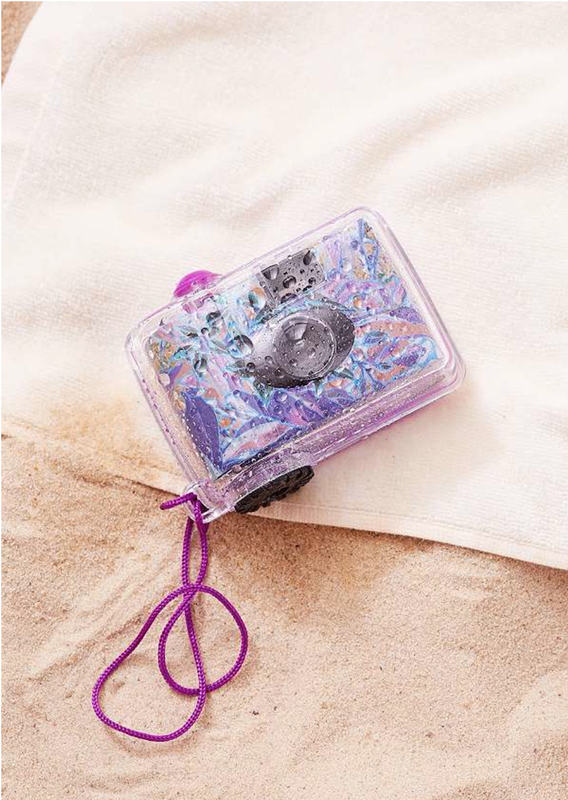 In the meantime, I have had some fun - with a little help from my tweenies, and we have found some must-have accessories for summertime fun in the sun. A donut float - I mean what is NOT to love. I only wish I had me one of these when I was small. They are very cool indeed. 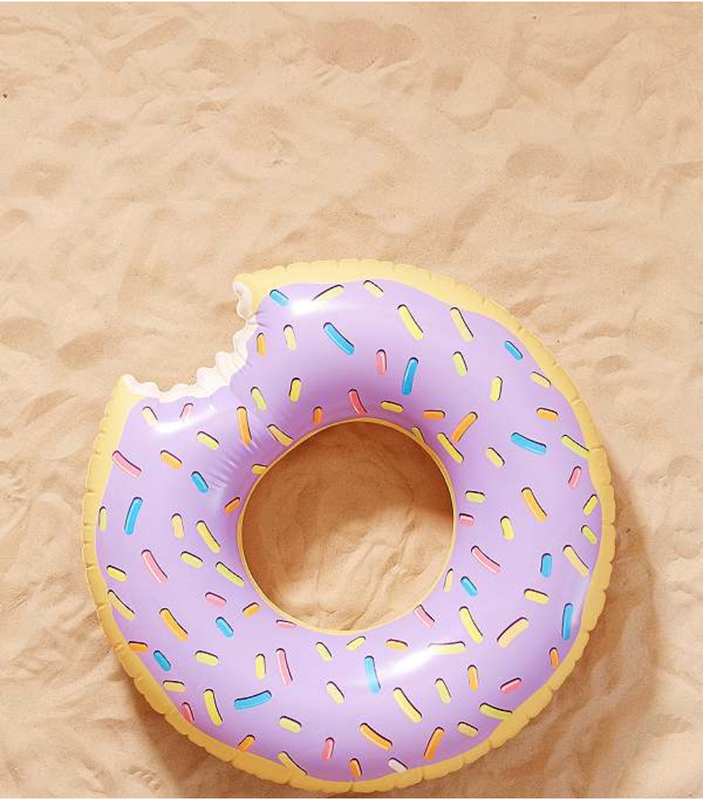 Donut float. 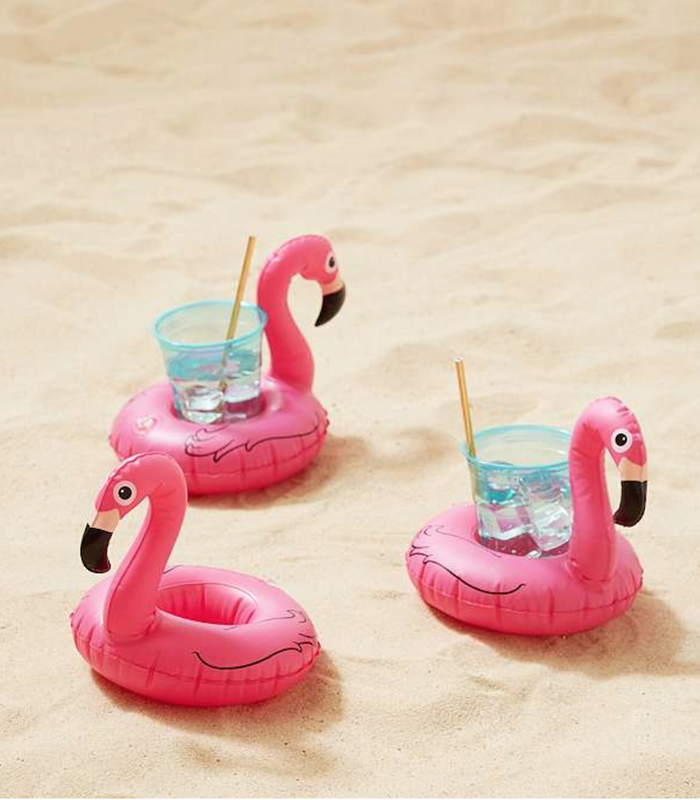 In the heat you need to remember to hydrate - and why not do it in a fun and stylish way with these flamingo pool floats. Pink flamingo pool floats. 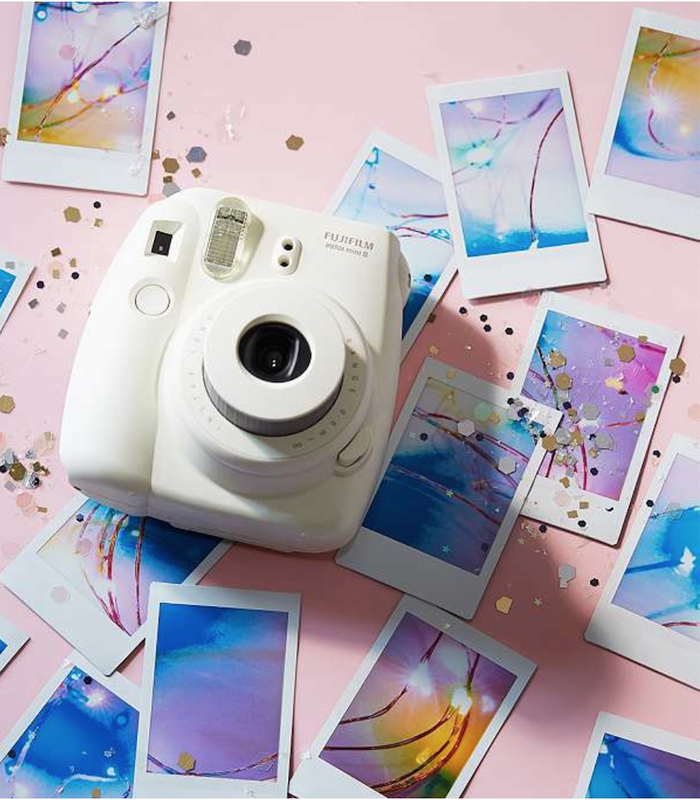 I hope this has inspired you to go and find some fab and fun items for the summer. Enjoy your day.